We have recently updated our website. For any questions about your order status or shipment, please call or email customer service. 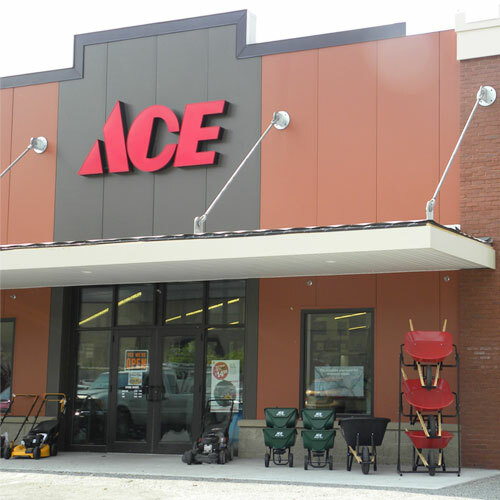 Thank you for shopping with Ace Hardware!